Download top and best high-quality free Blonde PNG Transparent Images backgrounds available in various sizes. To view the full PNG size resolution click on any of the below image thumbnail. No matter how dark or light your natural hair color is or if you have dark or pale skin tone, there is always a shade of blonde hair that suits on you. And the blonde is still the most popular choice of hair color for most women! Here are some interesting ideas to bring your inner blonde goddess! If you have shoulder length hair in the brunette tone, skip going for overall blondes. Instead, use some rich caramel highlights in all your style, focusing on the crown and where the part lands. Your textured waves, combined with rich highlights will reflect the sunlight and create an attractive look. If your long hair is damaged or dull, buy a good color protecting shampoo and conditioner before, during and after dyeing your hair. Do this part of the daily hair care regiment. Treating damaged hair from roots to ends is an important factor in maintaining colored styles. Before you settle the shade of blonde, consider your skin tone and eye color. Also consider your current hair color. If you currently have bleached blonde hair, you can choose a deeper, rich shade of blonde. If your skin tone is very pale, you may want to keep your blonde a little lighter. For dark brunettes, deep honey lighting in your style can be the best. Try to avoid bleaching, because it just damages your hair. Choose carefully your hair color because it gives you a change look and feel! Applying a variety of blonde hair colors to the entire various areas of different layers creates a very striking and unique appearance. If you have a light brown base, this is the best way to apply blonde highlights. Keep your layers underneath dark, and then lay the top layers. This type of color is especially good on straight, medium or long length hair with short or longer bangs. 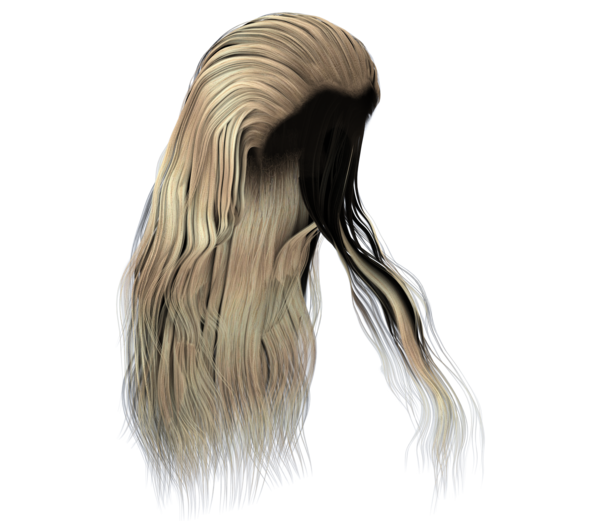 Download Blonde PNG images transparent gallery.